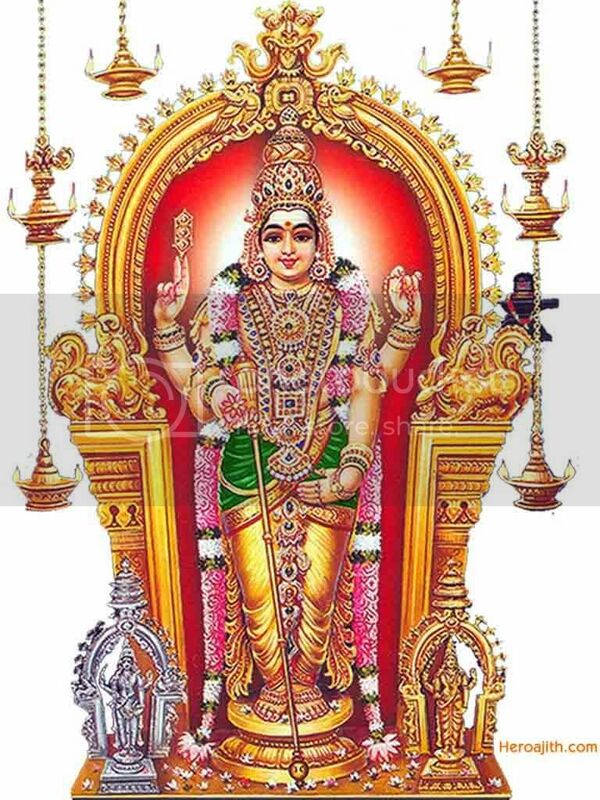 Download Skanda Sasti Kavacham by Soolamangalam Sisters Devotional MP3 Song for free. I'd love it if you could post part 2 to this song. I have an old cassette by these sisters and the song continues for another 20 minutes on side two. It is very nice to hear a fresh and clear version of this prayer. And thank you for the lovely website. Hi David, thanks for pointing it out. @Anonymous, I couldn,t remember the order but you should end with Guru. Thank you so much Divine Brahmanda!